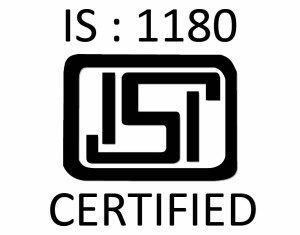 Power Star is a BIS ISI IS:1180 (Part 1) Certified Distribution Transformer Manufacturer as per latest mandatory Quality Control Order for Distribution Transformers. We strive to use only the best quality raw material which is BIS ISI certified in the manufacturing of our transformers so as to make the best quality & durable transformers for our clients. The testing & quality control procedures we follow during our manufacturing & testing of our transformers are as per latest STI guidelines for Distribution Transformers set by BIS under IS:1180(Part 1). 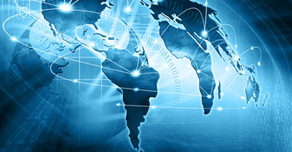 You may read more about BIS presentation for Distribution Transformers by clicking here.